Covers of UR01-06, 2016. Courtesy of Terreform. 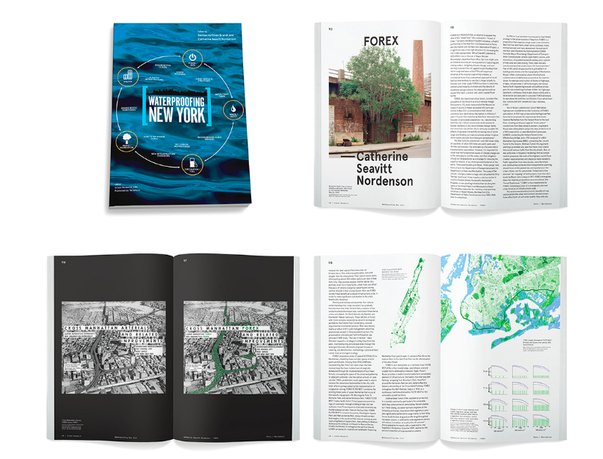 UR (Urban Research) is a series of books examining the world's cities. 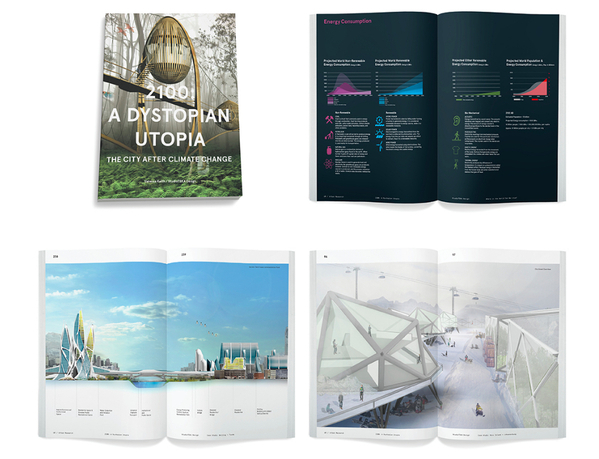 Recognizing that no single approach is adequate to understanding the urban, UR publishes a wide range of design and thinking, and welcomes proposals for future publications. 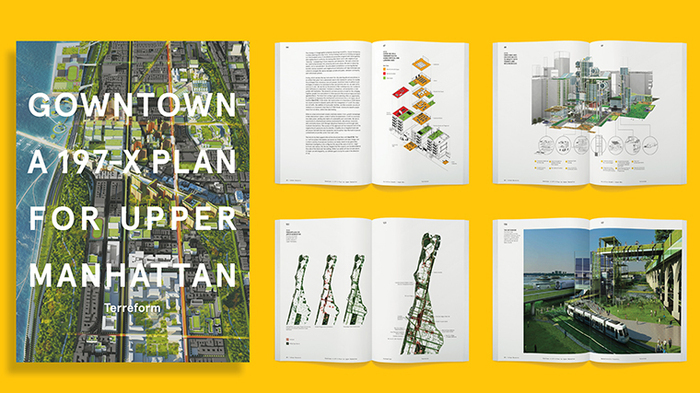 Projects are published ranging from the practical to the utopian, from community-generated plans for neighborhood transformation to outstanding outcomes by academic studios, visionary speculations by designers burning the midnight oil, and collations of arguments about the most urgent issues of urban growth and survival. The remit is to get the word out about solutions that exceed the imaginative reach of "official" planning and design and to encourage the most vigorous debate. UR, the imprint of Terreform, aims to become the default venue both for individuals and organizations engaged in progressive urban research, design, and critical advocacy, and invites the collaboration of all who share an interest in creating sustainable, beautiful, and just cities around the world. Michael Sorkin is editor of UR. He is an architect and urbanist whose practice spans design, criticism, and teaching. He is the principal of Michael Sorkin Studio in New York, a design practice devoted to both practical and theoretical projects at all scales, with a special interest in the city and in green architecture. In 2006, Sorkin founded Terreform, a nonprofit organization dedicated to research and intervention in issues of urban morphology, sustainability, equity, and community planning. 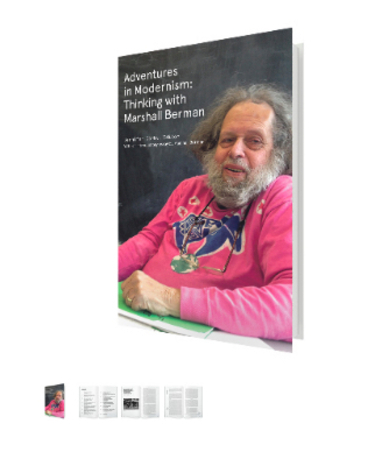 He is architecture critic for The Nation, contributing editor at Architectural Record and author of numerous books including Variations on a Theme Park, Exquisite Corpse, Local Code, Wiggle, Some Assembly Required, The Next Jerusalem, After the Trade Center, Indefensible Space, Twenty Minutes in Manhattan, and All Over the Map. Sorkin is distinguished professor of architecture and, since 2000, director of the Graduate Urban Design Program at the City College of New York. Maria Cecilia Fagel is managing editor of UR. She holds an MFA in design criticism from the School of Visual Arts, a BBA in design management from Parsons The New School for Design and BS in architecture from the University of San Carlos—Technological Center. She is also a member of Terreform's New York City (Steady) State project, where she works in operations, editorial, and critical research. Fagel's previous experience includes media marketing analysis, design writing, and land development research. Her writing has been published in the Architect's Newspaper, form, and the Cooper-Hewitt's DesignFile. Isaac Gertman, creative director of UR, is a graphic designer and educator with a keen interest in the overlapping social, cultural, and infrastructural systems found in cities. He also leads design direction at The Independent Group, and teaches at the Maryland Institute College of Art. In 2014, he was named a Public Access Design Fellow by the Center for Urban Pedagogy. 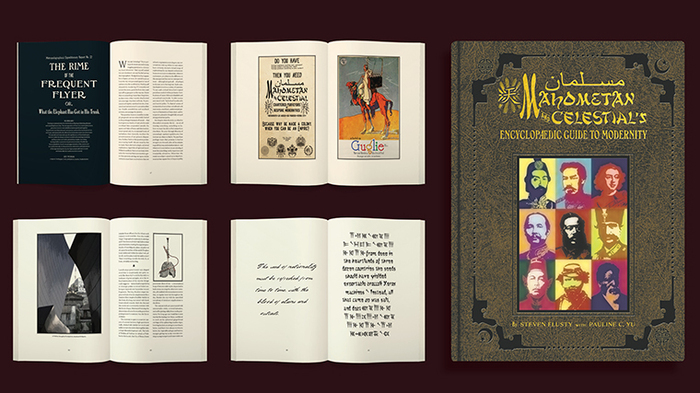 His work has been recognized by the American Institute of Graphic Arts and the Society of Publication Designers. Gertman received an MFA from the RISD and a BFA from the Maryland Institute College of Art. Vyjayanthi V. Rao is contributing editor of UR. She is an anthropologist by training and has held research and teaching positions at the New School for Social Research and at the University of Chicago where she also received her doctorate. From 2002 to 2004 she served as the research director of the Initiative on Cities and Globalization at Yale University and as the Codirector of Partners for Urban Knowledge, Action and Research (PUKAR). Her current work focuses on cities after globalization, specifically on the intersections of urban planning, design, art, violence, and speculation. She is the author of numerous articles on these topics in noted journals, the coeditor of Speculation, Now: Essays and Artwork (Duke University Press, 2015). She is also director of Terreform and is completing a manuscript on the spatial transformation of Mumbai. Asia Mernissi, communications and digital strategist, was born in Washington, DC. She has lived in France, Italy, and Morocco and currently calls Manhattan home. Prior to Terreform/UR, she worked at Christie's Paris and Sotheby's New York where she handled private sales and managed multi-million dollar auctions as well as international marketing and client development. Mernissi holds a BA in art history from Yale University. 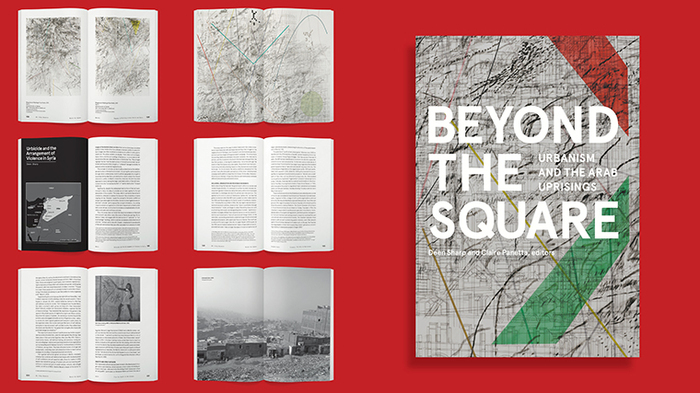 She is currently guest editor for the Yale School of Architecture's fiftieth issue of Perspecta. Terreform is a nonprofit organization dedicated to researching the forms and practices of just and sustainable architecture and urbanism. Terreform undertakes self-initiated investigations into both local and global issues and makes itself available to community and other organizations to support independent environmental and planning initiatives.